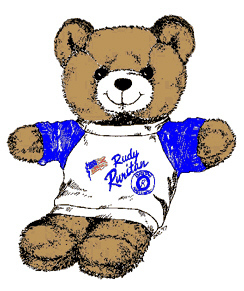 The Salem Ruritan Club is presently conducting their annual raffle with a $10,000 first prize and ten (10) $200 prizes. Only 300 tickets are sold for the raffle. The drawing is at 2:00 pm on July 4th at the Culpeper Depot, but one does not have to be present to win. Tickets are $100 each. 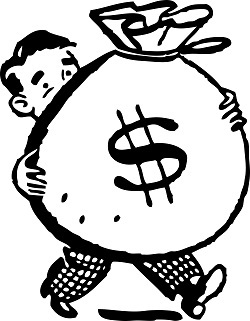 Some people “share” the cost of the ticket and can split the prize money if they win. To buy a ticket, or for more information, you may contact any member of the Salem Ruritan Club, or you may contact Max Weber at maxbarb2@comcast.net or 540 738 2604. Salem Ruritan Club is having their Annual Public Safety Awards night, beginning at 7:00pm May 24, 2016 at the New Salem Baptist Church. Former Sheriff Roger Mitchell and Deputy Doug Lingenfelter will be hosting the awards ceremonies. 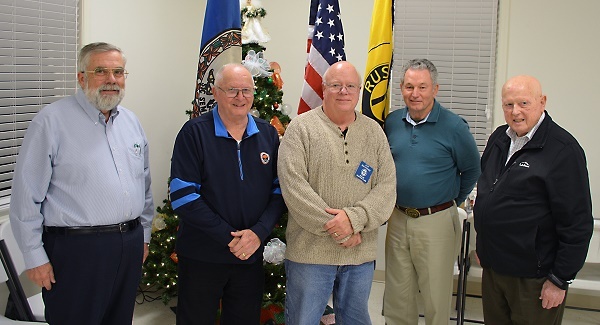 The Salem Ruritan Club installed their Club Officers for 2016 on December 22, 2015, during their regular meeting at the New Salem Baptist Church in Culpeper, VA. Rapidan District Treasurer, Robert Houck, installed the new officers. 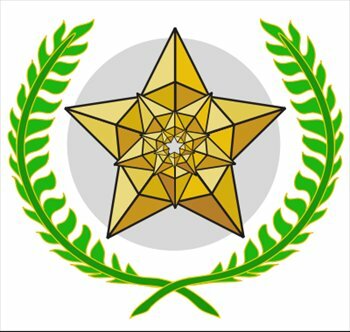 The club officers will serve as the leaders of the Salem Ruritan Club from January 1, 2016 through December 31, 2016. The officers installed were: Pat Kennedy, President, Robert Thornbill, Vice President, Max Weber, Secretary, and Barry Beale, Treasurer, and Doug Lingenfelter, Director.